Assembly of Geeks Episode 14 talks about Christmas Past, Present and Future. Assembly of Geeks Episode 13 is now up. Tricia appeared on three podcasts this week. 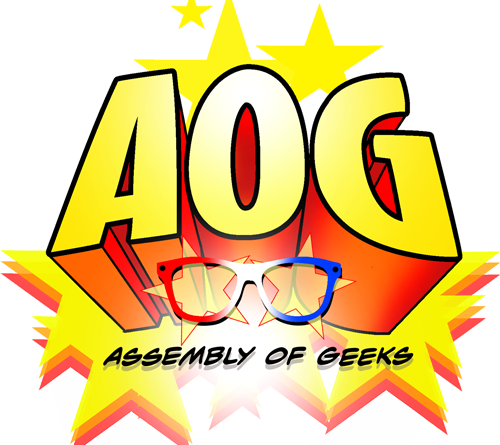 Assembly of Geeks Episode 11 talks sequels, remakes and auditioning for Star Wars. The Star Wars discussion episode of Assembly of Geeks, joined by Dan Zehr from Coffee with Kenobi. The latest episode of Assembly of Geeks is live. Episode 5 of Assembly of Geeks, “Geek Pride, Super Power & Dino Passion,” is live.